If you order, you agree with the General Terms and Conditions. Web shop for Bialetti espresso pots. 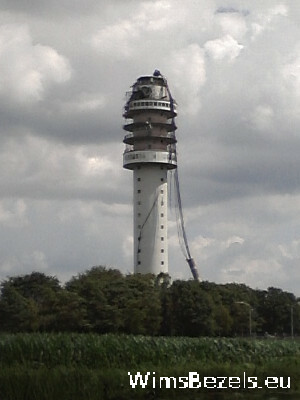 Located in the Northern part of The Netherlands. electronic mail address, if you agree to the The General Terms and Conditions. Unsolicited bulk or commercial email is not appreciated nor read. The mail address above may change if it really does receive too much spam. Spam is a problem anyway, though you should have a reply within a few days, please watch it. If you would like to order or if you have a question about a product being in stock at the factory or the web shop, please send an e-mail. In reply to remarks of some web shops or importers, about their competitors: This web shop buys (transports) and delivers the way is should be done: correctly imported and with guarantee by this web shop or the factory. Importer-ship and dealership is not as exclusive any more as it used to be, since web shops appeared. This shop started February 23 2008. Positive criticism is appreciated. 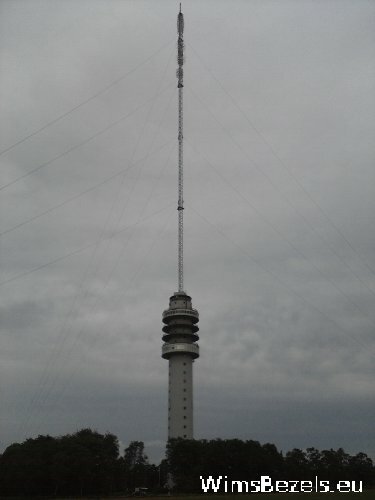 Radio tower Hoogersmilde July 2011 and June 2012, broke down July 15, 2011, rebuild afterwards, photo taken June 16, 2012. Internet links page to related internet pages.